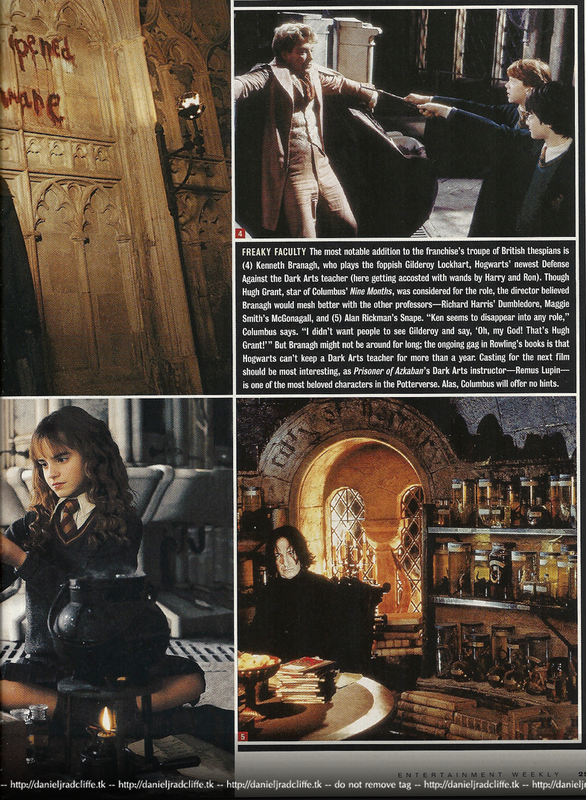 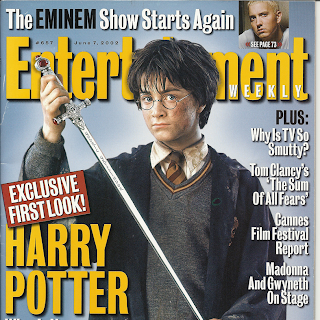 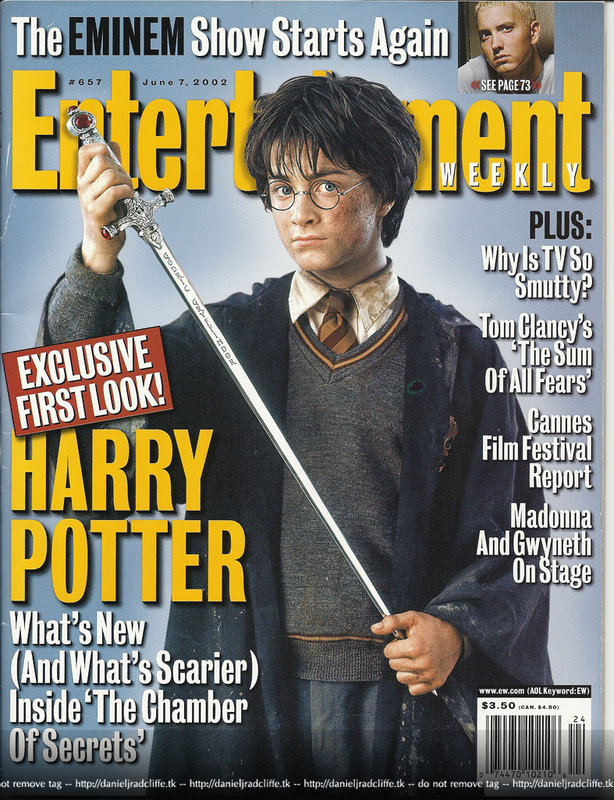 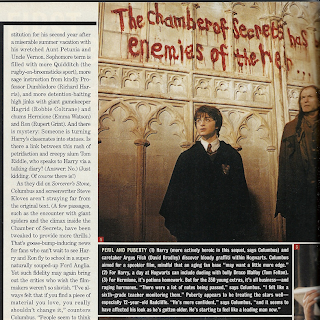 Yes I didn't forgot that I promised on Facebook to post the scans from Entertainment Weekly (2002) & Vanity Fair (2001) since I managed to get my hands on these magazines. 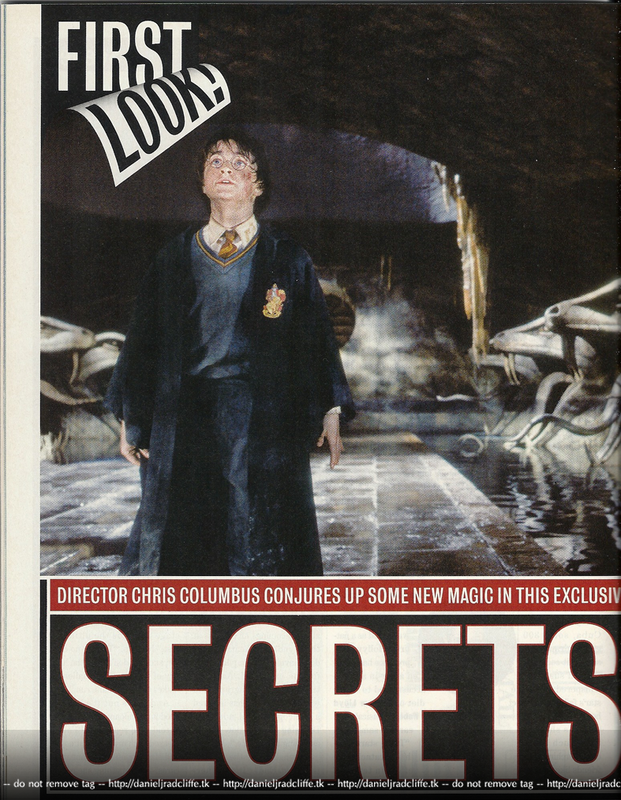 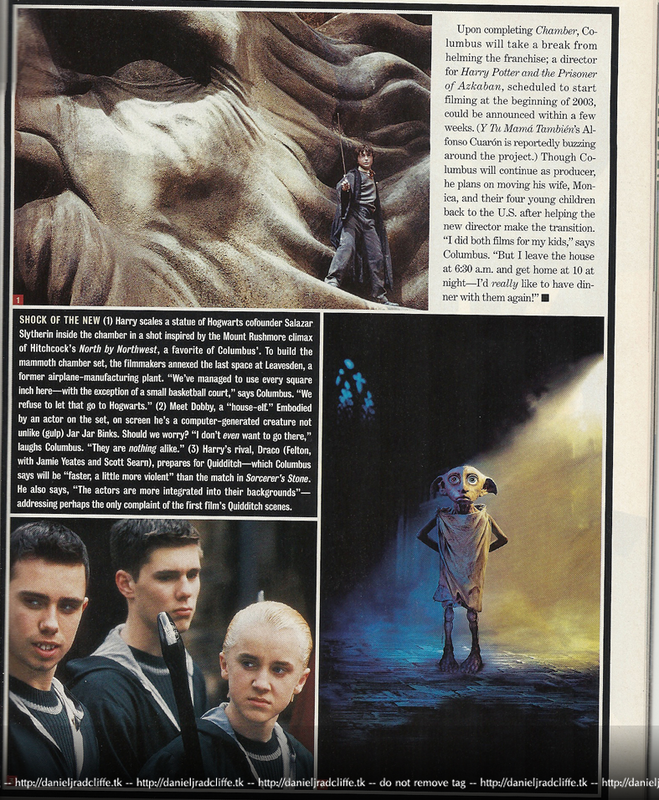 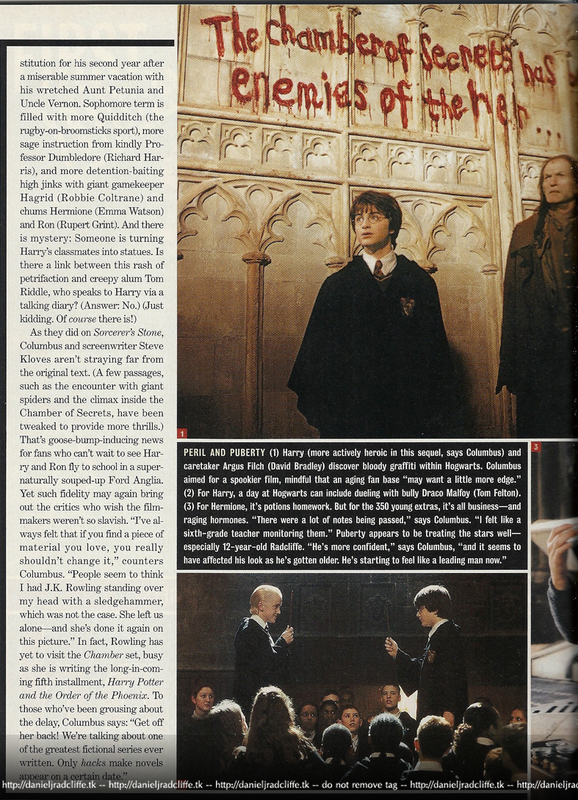 ;) Only sadly I have to tell you all that the Vanity Fair is too thick to get good scans.. so you find only the Entertainment Weekly below. 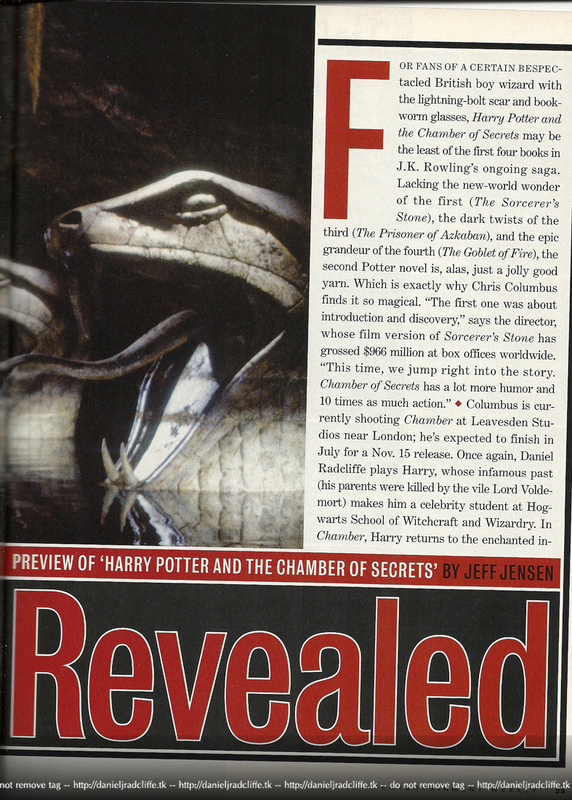 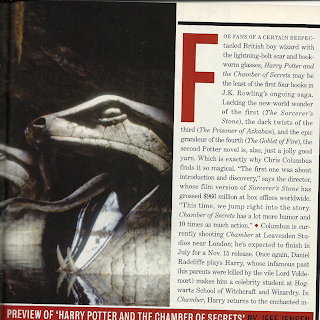 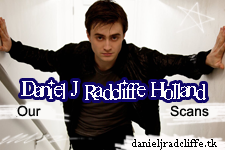 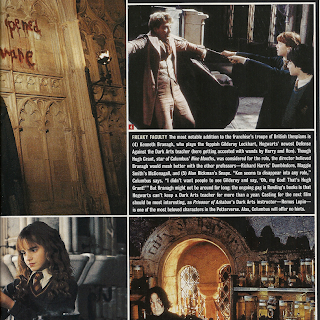 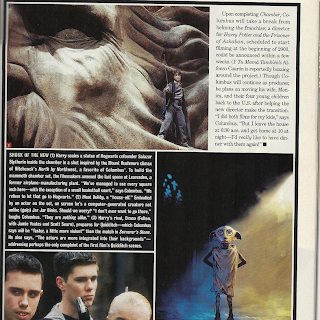 A young Daniel as Harry in Harry Potter and the Chamber of Secrets.